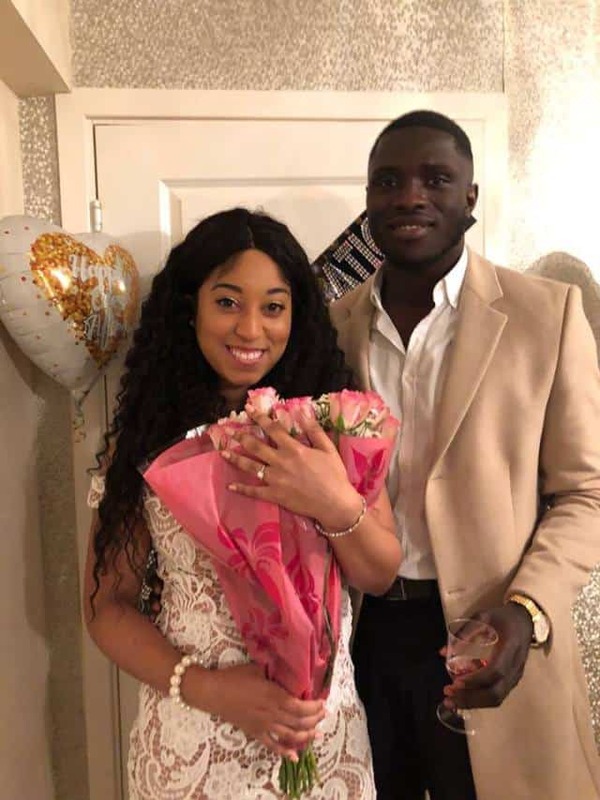 It is no more news that Sharon Oyakhilome, UK based gospel artist and daughter of popular preacher, pastor Chris Oyakhilome is set to say “I do” to her Ghanaian fiance, Phillip Frimpong who engaged her last year. 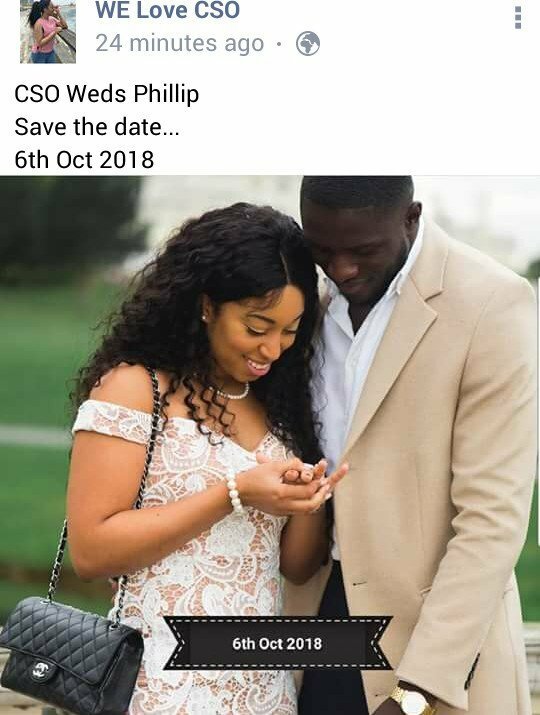 Their wedding is slated for October 6, 2018.The bride to be had shared the news of her upcoming wedding ceremony on her Facebook page “We love CSO”. 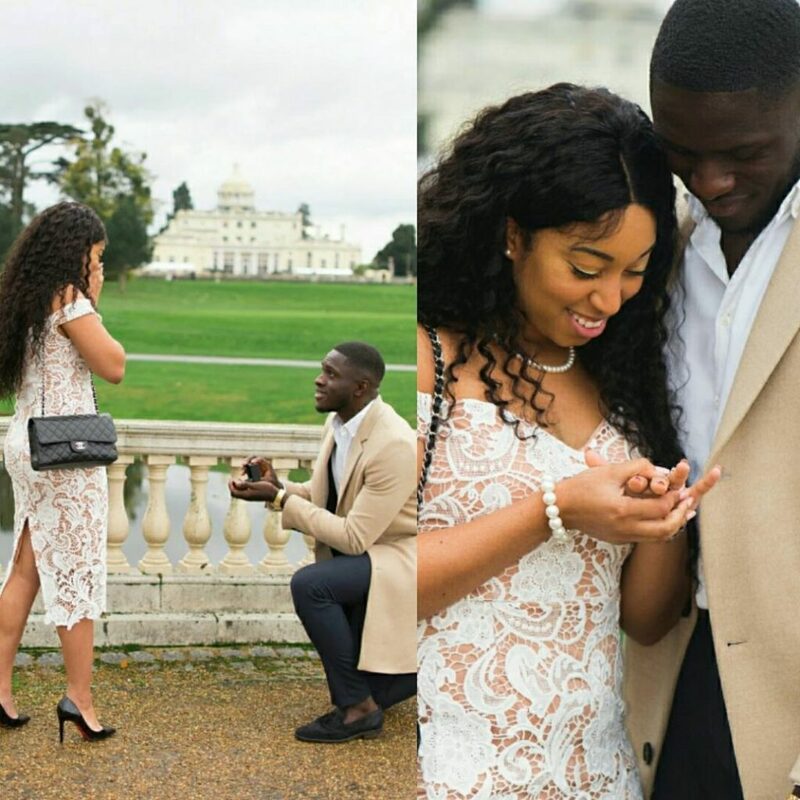 Meanwhile, lovely photos from Carrissa Sharon Oyakhilome’s bridal shower have emerged online. The bridal showertook place yesterday, September 15,2018 and it was absolutely amazing. The lovely lady looks stunning in the photos where she a nice looking white gown and a tiara. Sharon is a daughter to Pastors Chris Oyakhilome and ex wife, Anita Ebhodaghe. Sharon, a gospel singer, doesn’t live with her mum. After the divorce between Pastor Chris and his estranged wife, Anita, the court asked them to take one of their daughters each. Pastor Chris is left with his eldest daughter Sharon while his embattled wife went with Charlene.